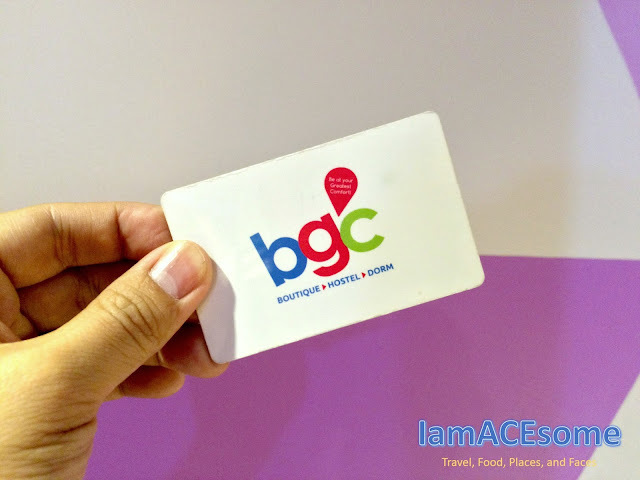 I was invited at BGC Hostel in Makati to experience a one night staycation. 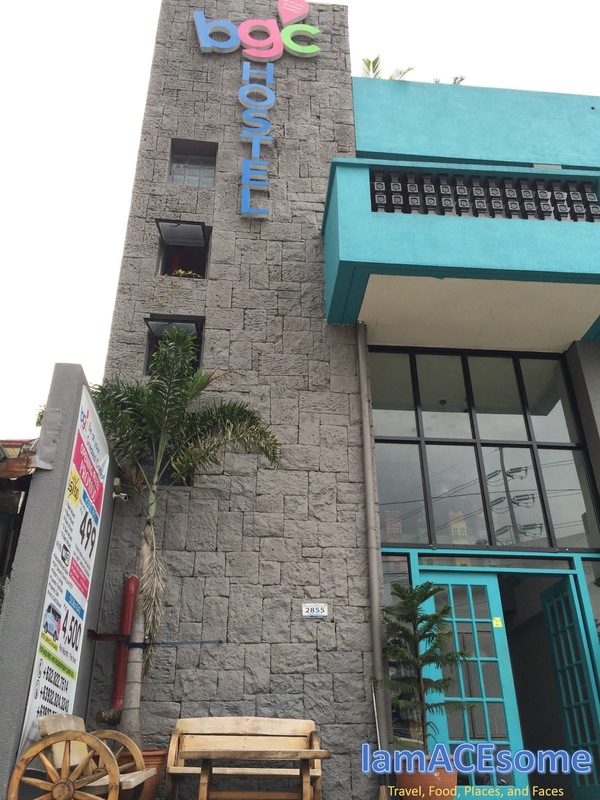 I’m really glad and thankful for that opportunity. 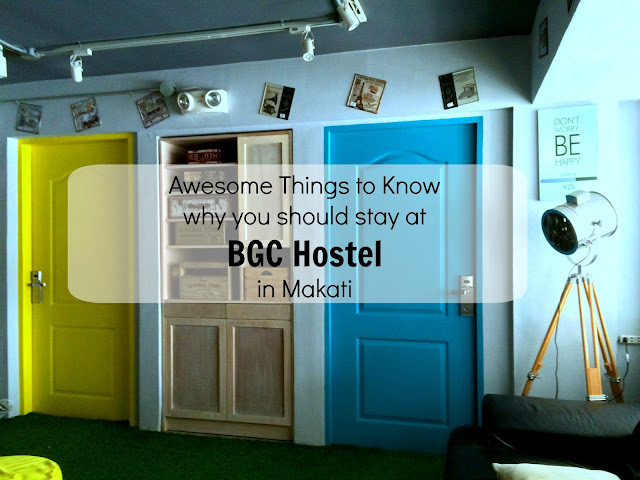 Here are the awesome things to know why you should stay at BGC Hostel in Makati. 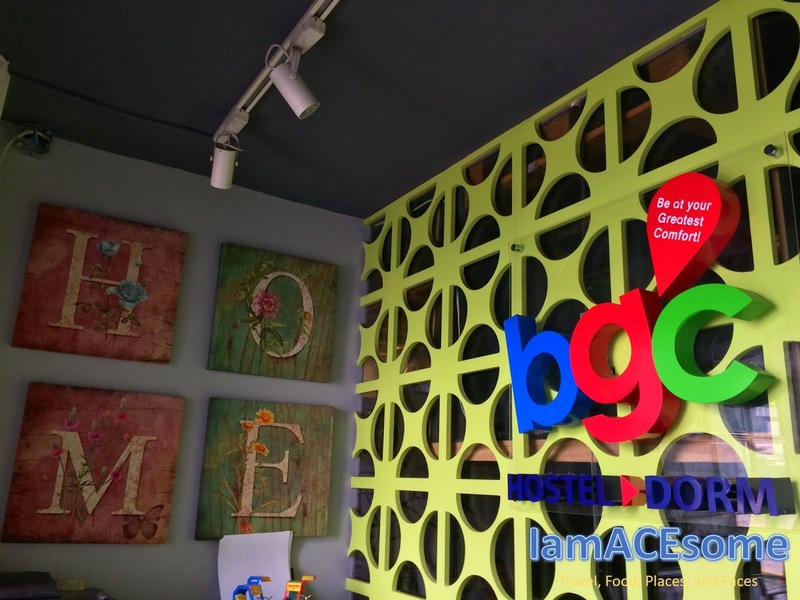 First, enjoy a free wifi throughout the property at the BGC Hostel, you can also connect online by using the internet at the lobby internet cafe area and even board games and you can also play darts and watch television shows. 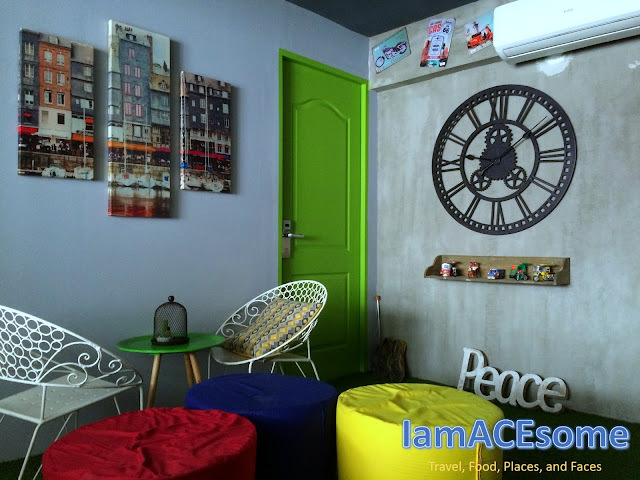 Second, a nice relaxing area on every floor of the hostel that you can enjoy reading your books while enjoying your smart phone, a cool designed and vibrant colors of each room. 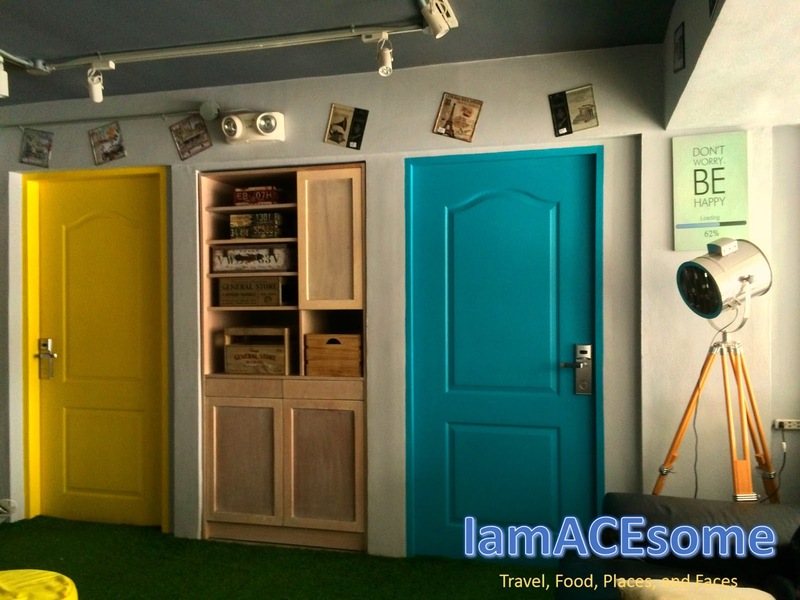 Third, in each room, you have your own locker to keep your important belongings. Rooms come with a private bathroom equipped with a bidet. Rooms are set up to make you more comfortable and relax. Thanks to Lee Rosales for this photo. 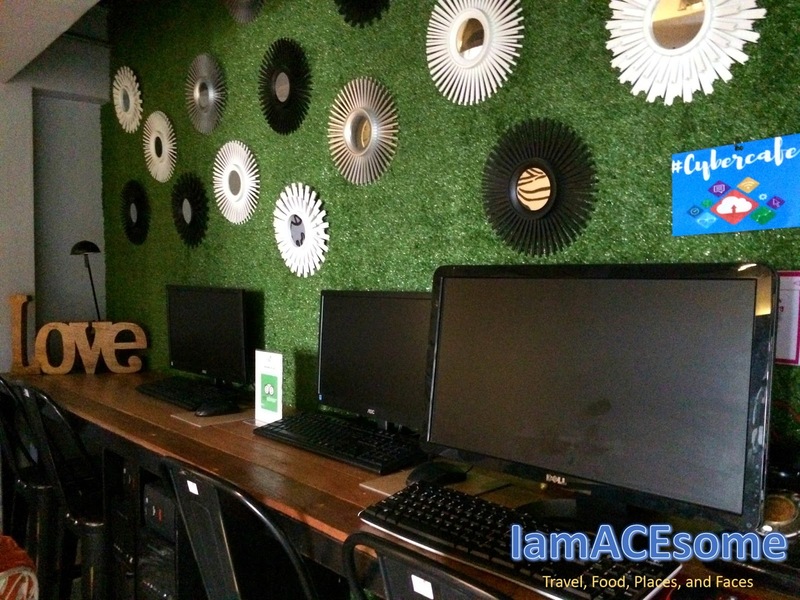 Fourth, if you feel hungry and you don't want to go far from the hostel, you can call for food delivery and enjoy your food at the lobby area where there are tables and chairs set up for dining and relaxing also, or beside the hostel there is one mini restaurant that you can buy food from sets of silog (tapa, longganisa, tocino, etc.) 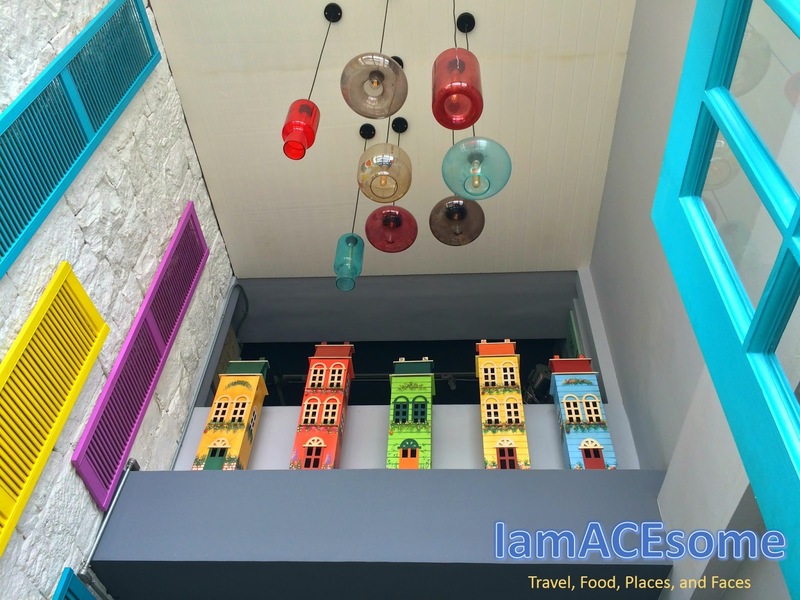 and other famous pinoy food like papaitan or pancit bihon, what about drinks or medicines if you need, five minutes walk you can buy those things at mercury drugs or 7 eleven. 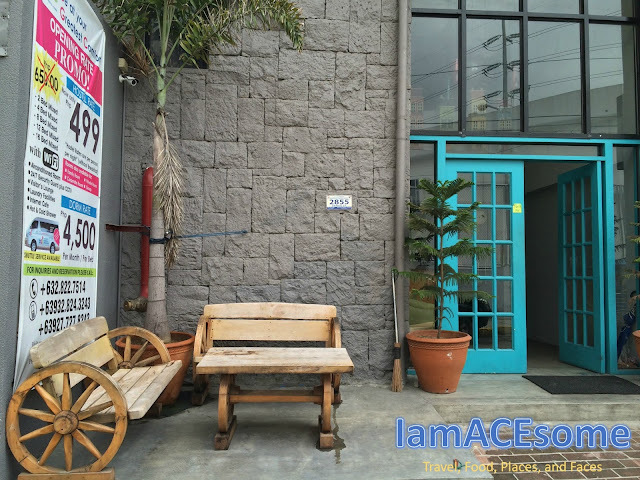 Fifth, BGC Hostel is 3 minutes walked going to EDSA, from EDSA you can take a bus going to places in North area like malls and from EDSA going to MRT Guadalupe station you can take a bus for 5 to 10 minutes. 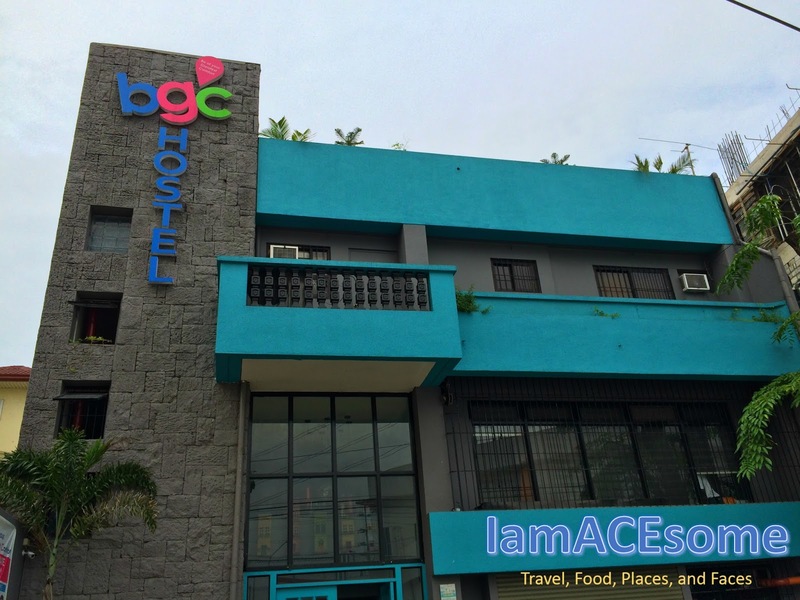 Last, BGC hostel is very near to Bonifacio Global City for about 10 minutes ride, from there you can visit BGC High Street, malls like SM Aura, Market Market, and Venice Piazza. There are many places to explore at Bonifacio Global City. BGC Hostel considered those things to make your stay more comfortable to your greatest satisfaction. 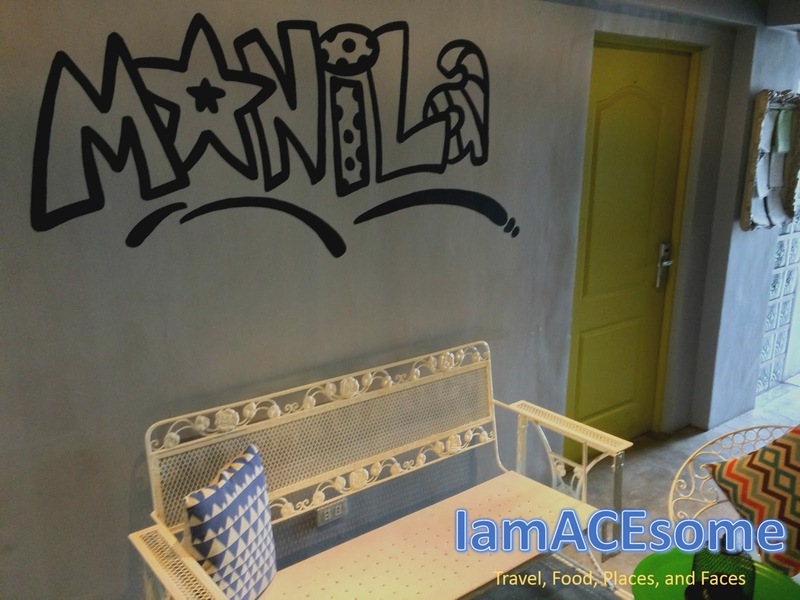 For booking, visit their site http://bgchostel.ph/booking.html or call this number (02) 822 7514. 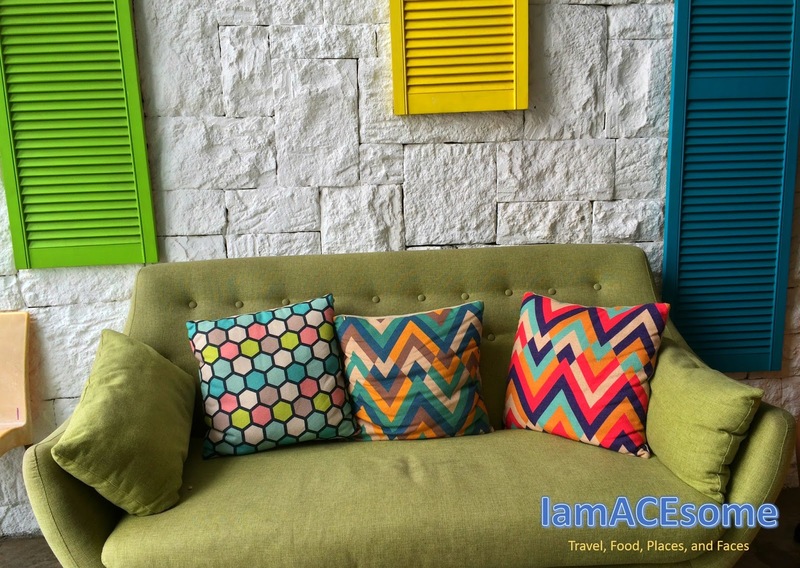 How about the Hostel Amenities and Features? 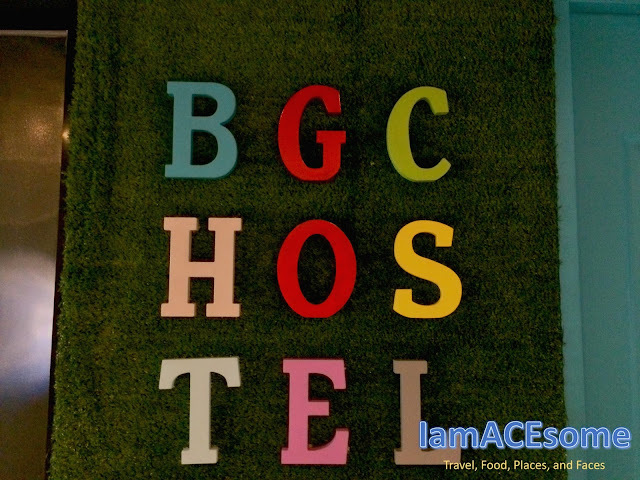 BGC Hostel makes sure that they have a CCTV Camera in every corner of the hostel, laundry services, 24 hours security, waiting area / lobby, they also offer car hire. 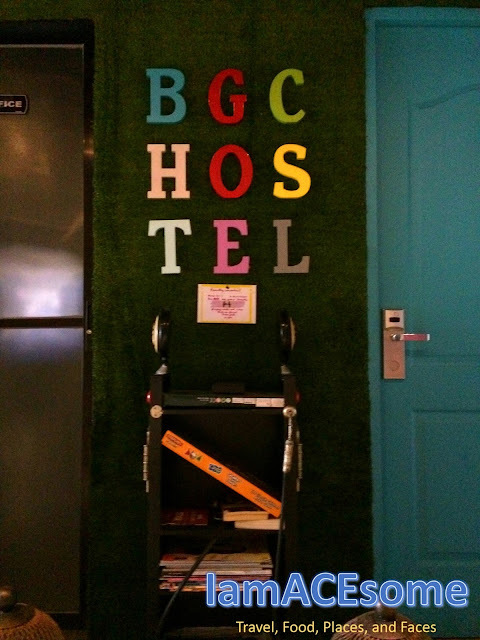 Thanks to BGC Hostel for inviting us to stay for one night, we really enjoyed the night with my fellow blogger friend. "Be at your Greatest Comfort"
Some Pinoy words to know "The Filipino Way" #FilipiKnow #Hostel #Travel #IamACEsome #Greetings #HappyKid #Pinoy #ChoosePhilippines #BGCBotiqueHostel "Be at your Greatest Comfort!" 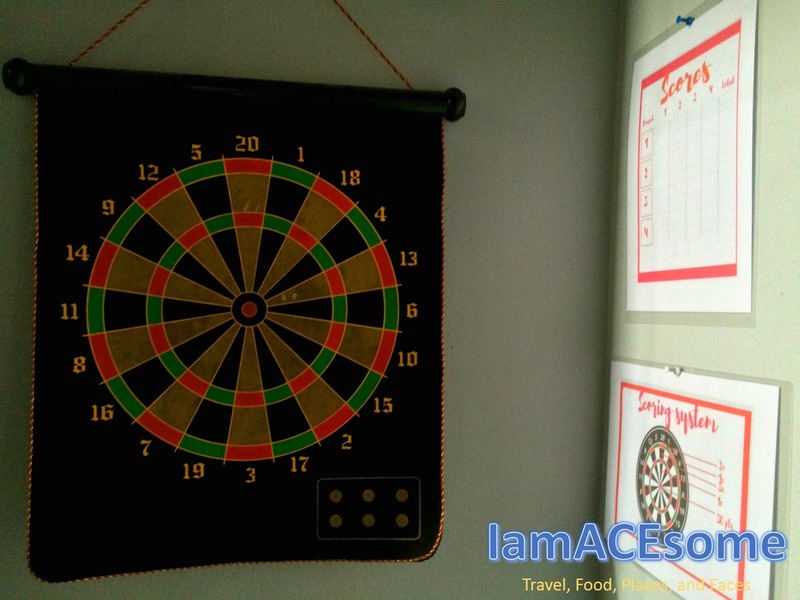 Direction if you're coming from the airport .